Andrew South and Clare Dunne. Brody Kenney and Anna O'Day. 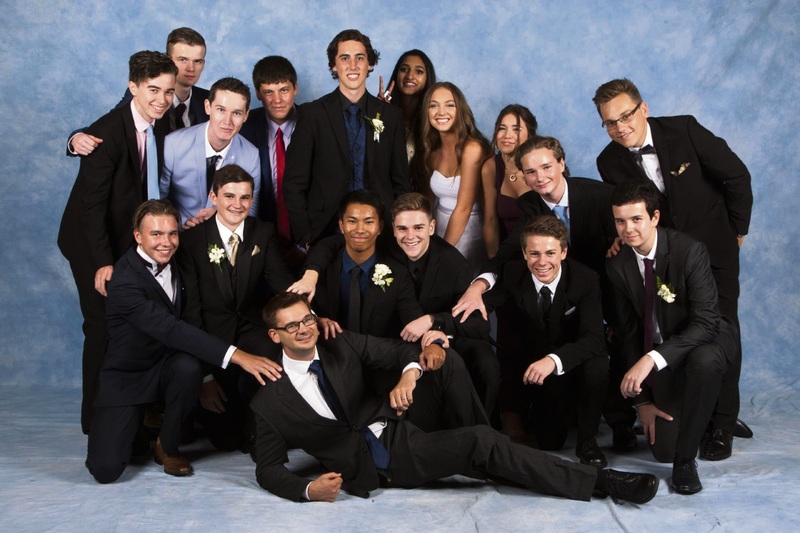 Year 12 Prendiville Catholic College students. Photo: Bliss Photography Harriet Brooke and Seamus Edwards. 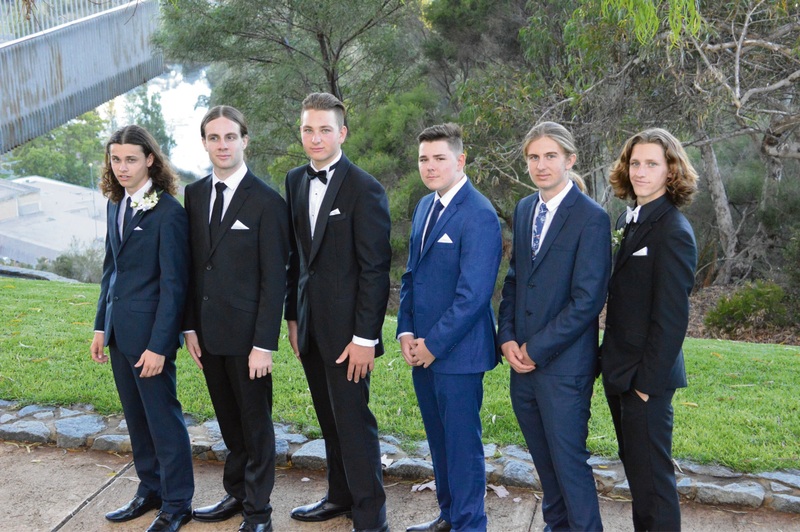 Liam Farmer, Brodie Andrews, Tom Ullrich, Tom McLean, Byron Reid and Noah Clune. Millie Bacon, Tia Tregear and Bronte Fresle. Nicole Monaghan, Storme Williams, Jay Johannes, Chloe Gregorich, Emma Hannaire and Julia Odina. 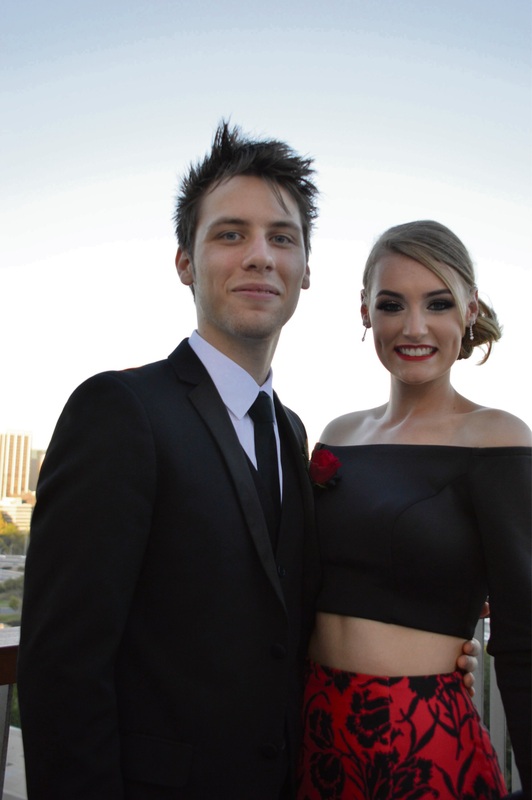 Tristan Muggridge and Ash Cloughley. 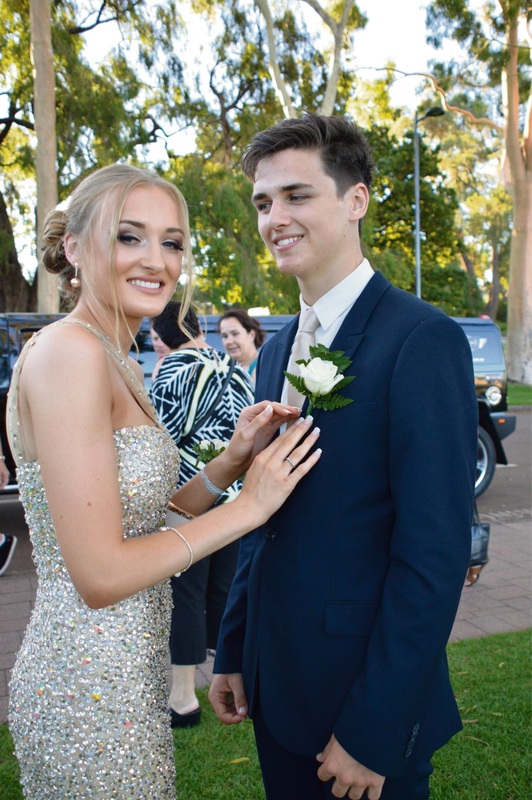 THE first week back at school was a memorable one for Year 12 Prendiville Catholic College students. 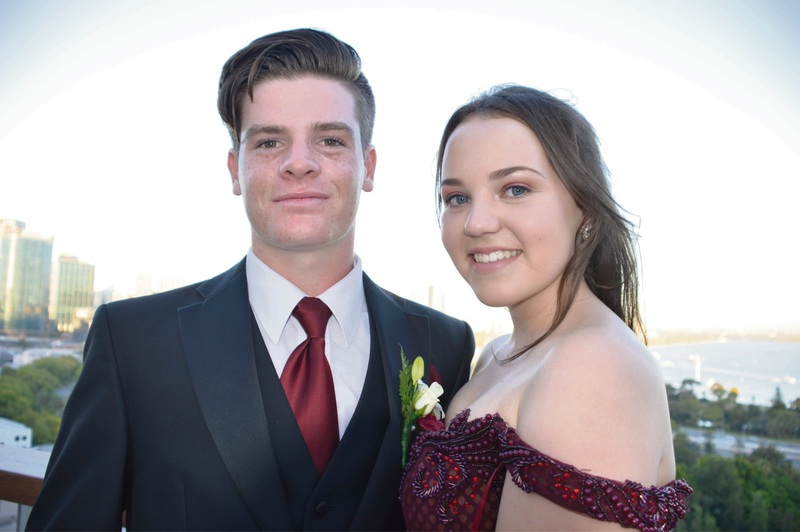 The Ocean Reef school held its 2017 formal dinner dance at Fraser’s restaurant, Kings Park on Friday, February 3. 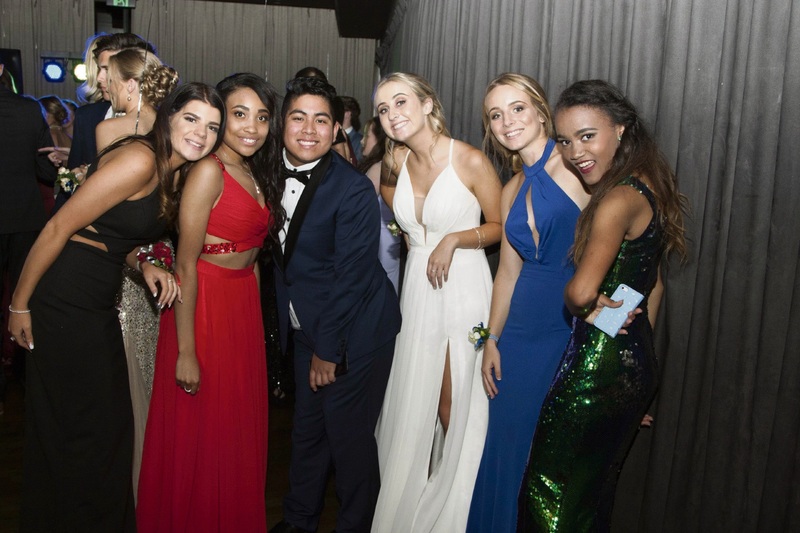 “The ball was a wonderful success, with the young men amd and women enjoying a night of good food, mocktails and disco music from across all the generations,” organiser Jade Charles said. Check out these and other school ball photos at www.facebook.com/WannerooJoondalupTimes.